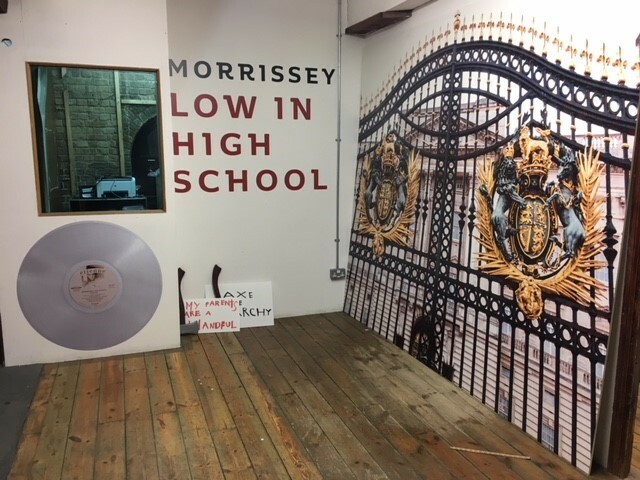 - Morrissey on "BBC 6 Music Live", "Later... with Jools Holland", "C à vous‏" (France 5 TV), "Berlin Live", "The Graham Norton Show"
32566 Morrissey in Rome with the band recording new album? 31689 Morrissey signed to Rupture Records in France, new album ready for release? 28082 "Jacky's..." official video out on Thursday 30th Nov.
431 TTY: "This is why Trump is everybody's enemy"
297 "Jacky's..." official video out on Thursday 30th Nov.
283 Morrissey in Rome with the band recording new album?